up with a more thorough email disclosing the time, location and type of crime. Across the country, Americans can increasingly track crime trends block by block as more police departments contract with Internet-based crime-mapping services. 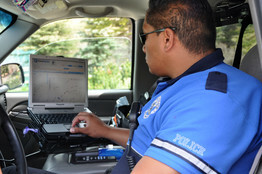 Since 2007, more than 800 police departments have begun working with Web sites like CrimeMapping.com, CrimeReports.com and EveryBlock.com. The services take live feeds from police record-keeping systems and automatically post the data on their sites. Police say they use the sites to help change citizens’ behavior toward crime and encourage dialogue with communities so that more people might offer tips or leads. 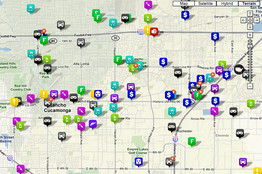 Some of the sites have crime-report blogs that examine activity in different locales. They also allow residents to offer tips and report crimes under way. Police have traditionally depended on media reports and community meetings to inform the public about neighborhood crime. Many departments have been reluctant to share too much information with the public out of concern it could be used as a political tool, says Thomas Casady, police chief of Lincoln, Neb. But the rise of Web services that publish records online has forced some of the departments to reconsider. Some of these sites operate independently of the police department, putting pressure on police to participate, Mr. Casady says. 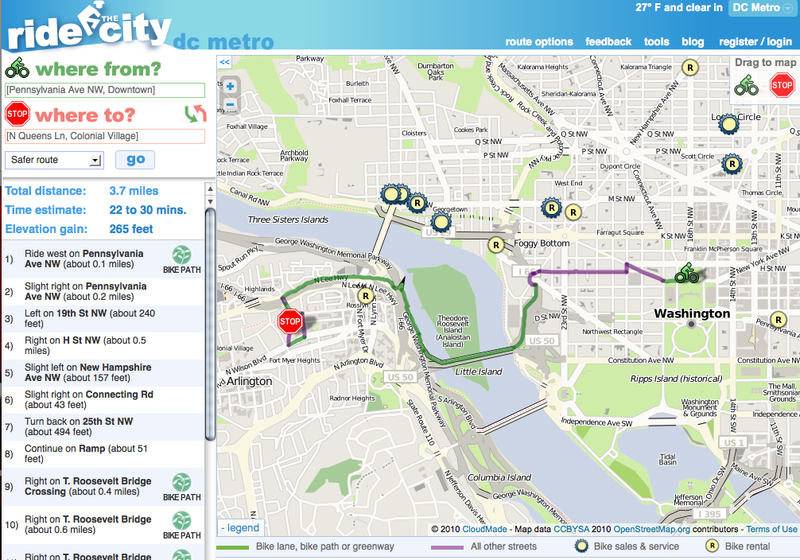 [Editor’s note: This is my third map that refines the mashup template I’ve been developing for The Washington Post. Data is loaded via XML so the producer doesn’t need to edit the HTML. Option to enable the auto-generated legend below the map (the pop-menu above the map is part of the “legend”). MouseOver tooltip behavior tells the user what the markers are called before they click on them to get full details. 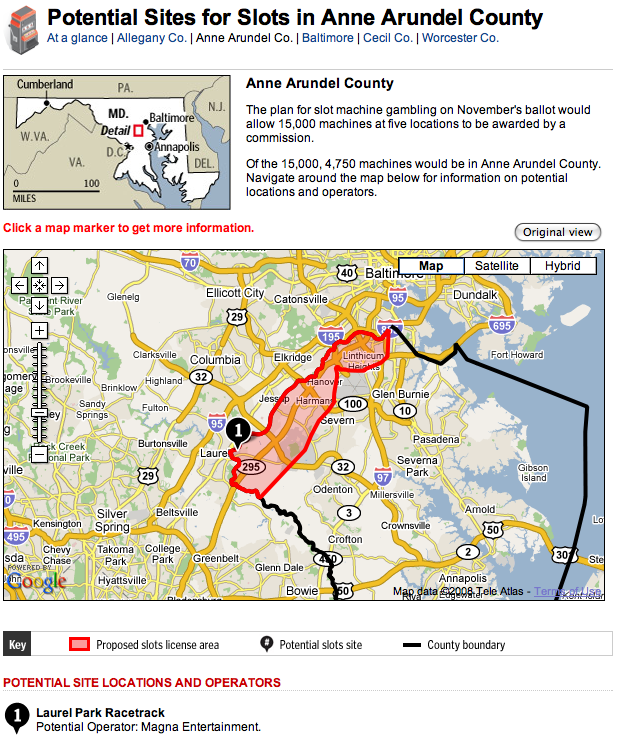 Option to zoom in on marker click and get satellite map when the info window is called up. My favorite feature: on close of the information window that resulted from that marker click the map pans / zooms back to it’s prior location. No more “where was I” moments so common with mashups! Goes with an investigative piece, read that here. 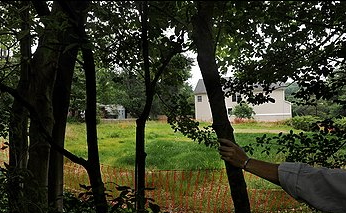 Since County Executive Jack B. Johnson took office in December 2002, his administration has agreed at least 11 times to sell public land to people with ties to Johnson, including a former business partner, a current business partner and several campaign contributors. Johnson said he has not been involved in awarding any of the contracts and has ordered a review of county procedures for selling public land. Those who won the deals said they were not given special treatment. The projects are mapped below. Interactive graphic mirrored below. Original available here.